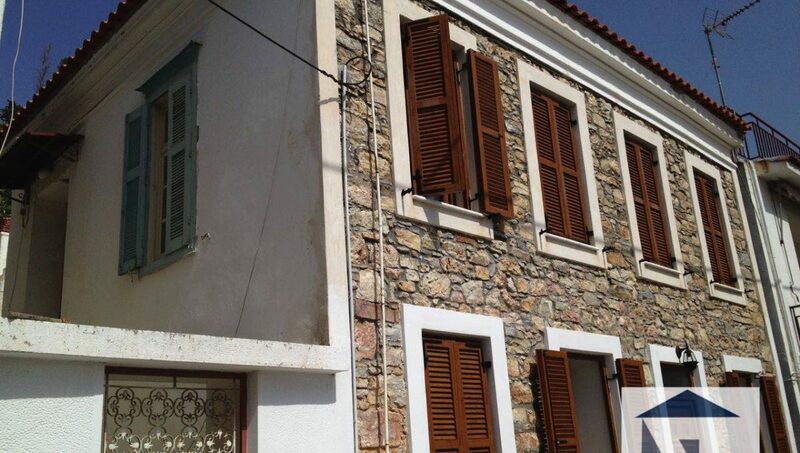 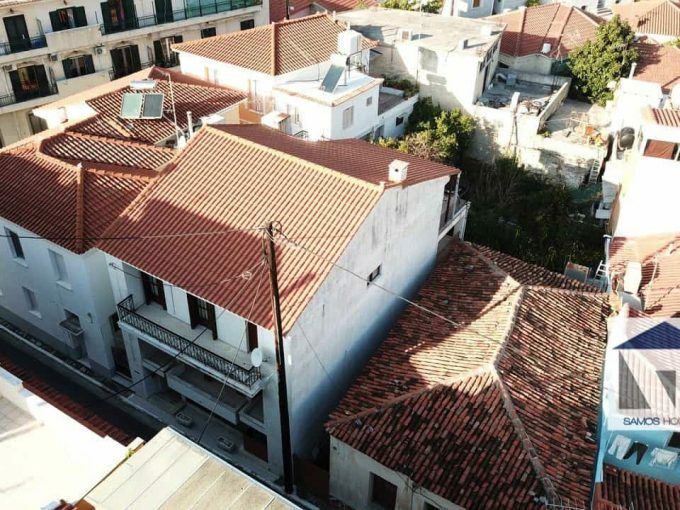 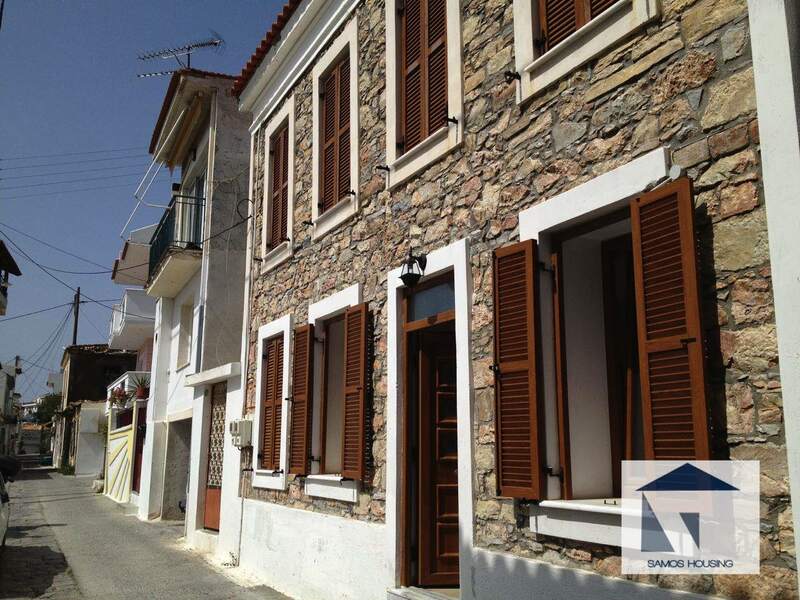 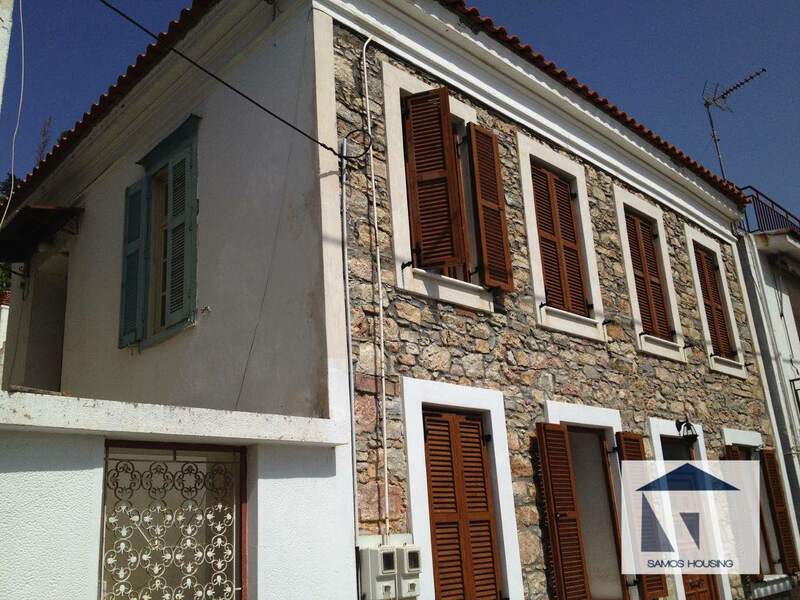 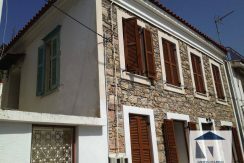 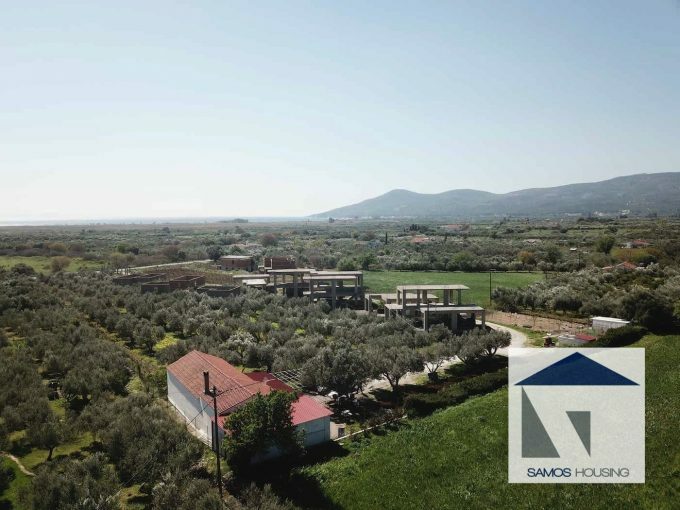 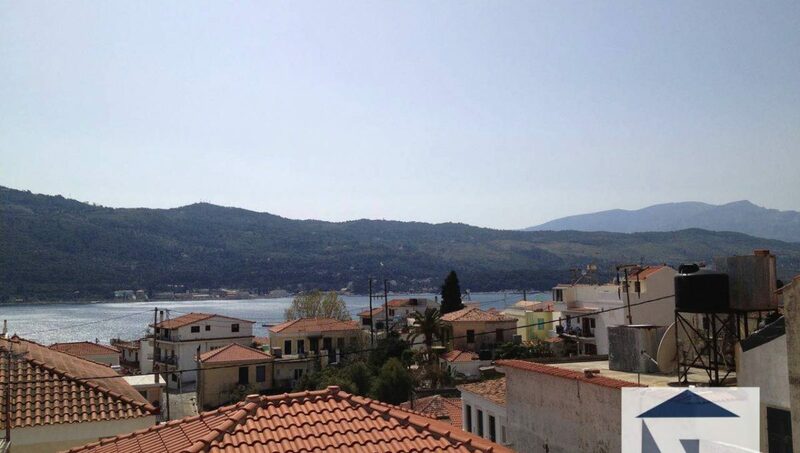 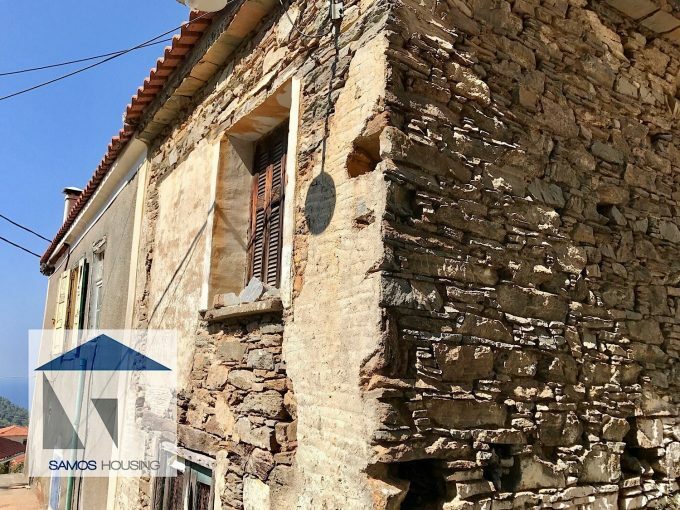 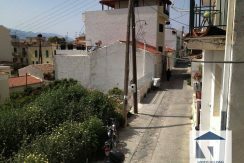 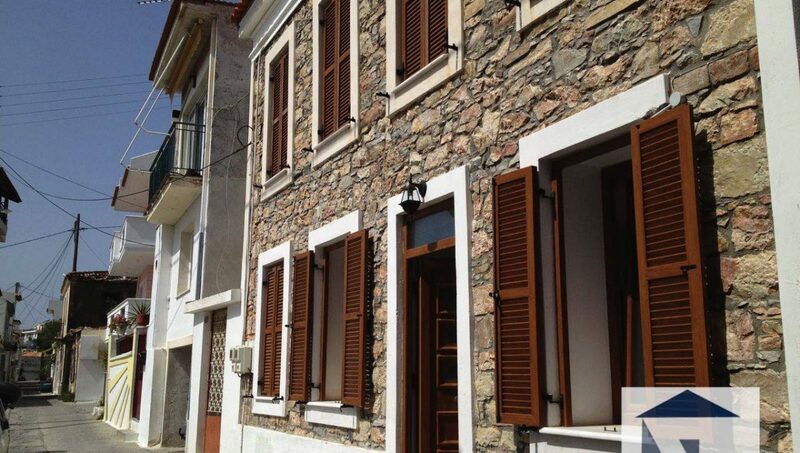 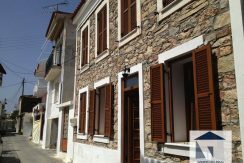 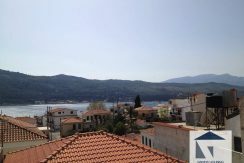 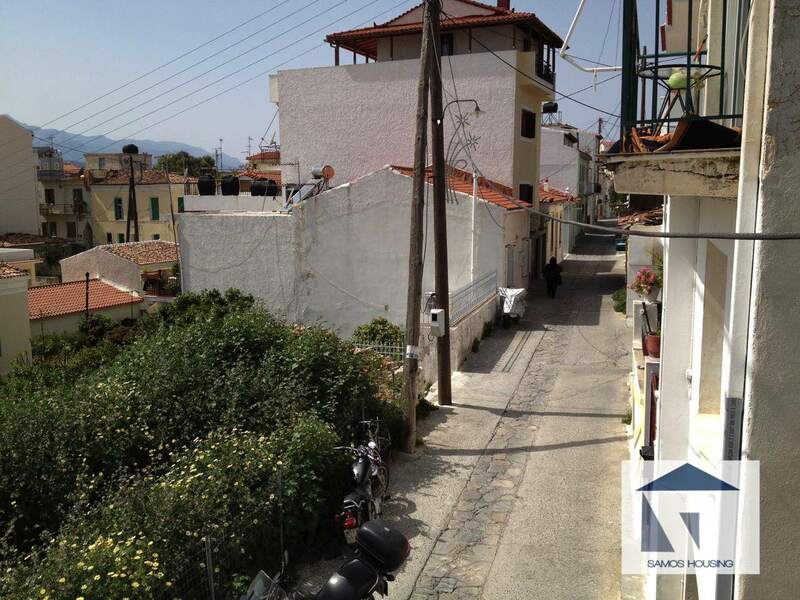 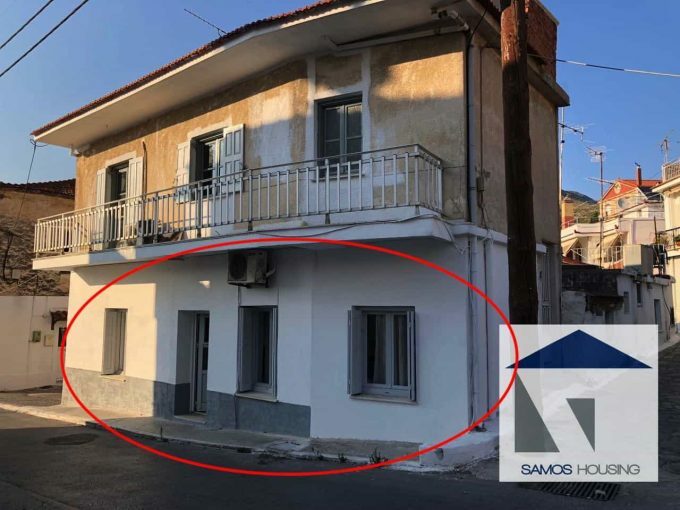 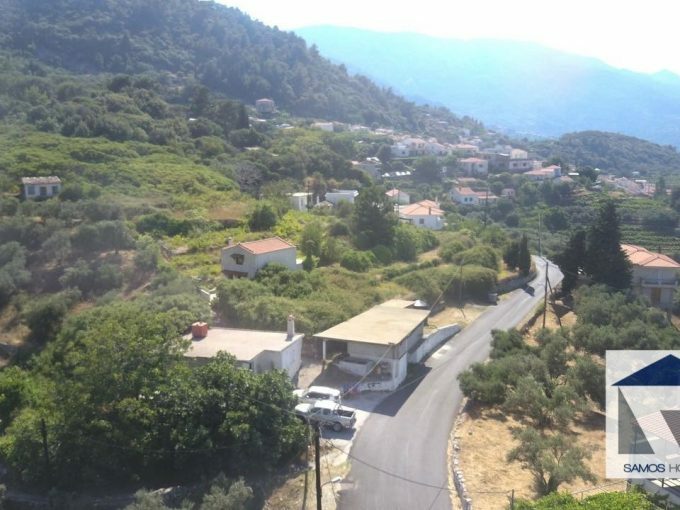 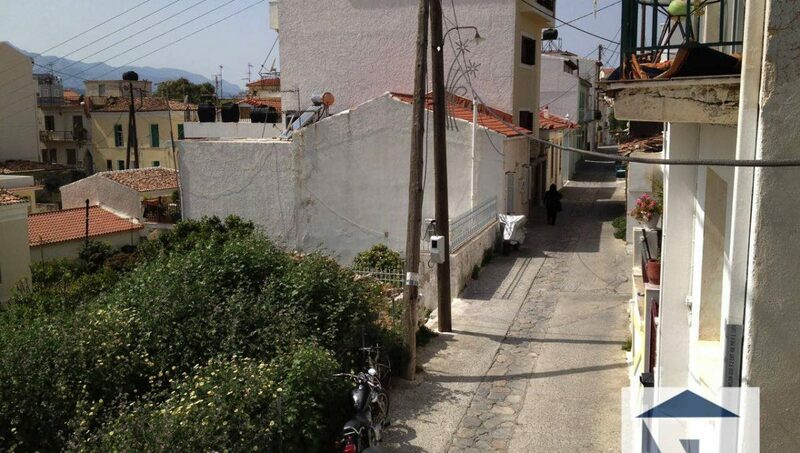 Two Floor Stone House In Samos Town. 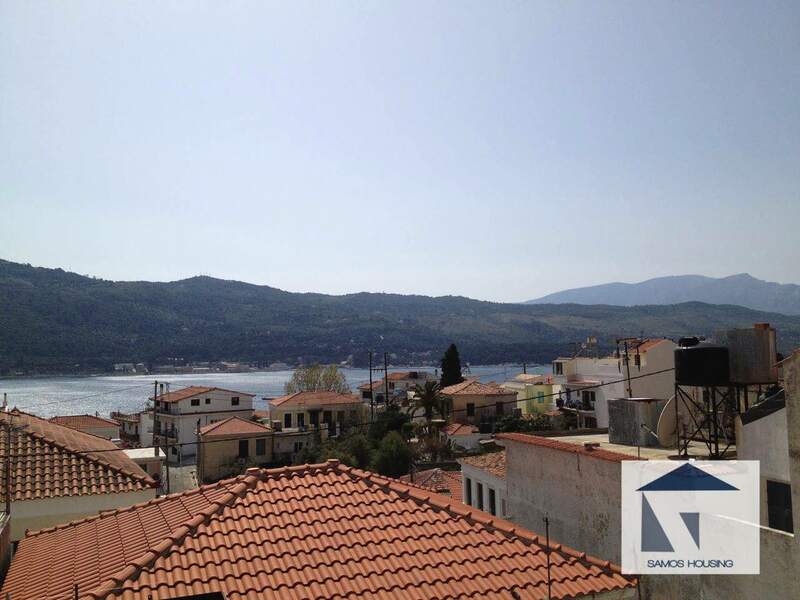 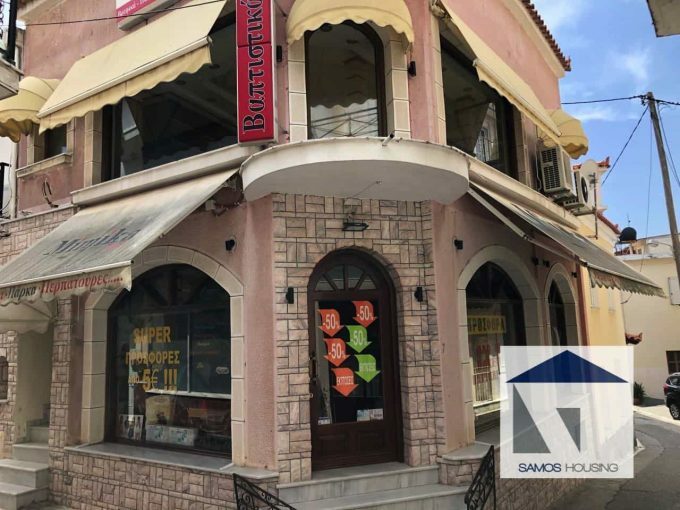 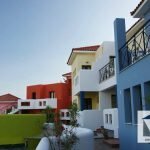 135 Sqm – Can Also Be Sold Separately Each Floor. 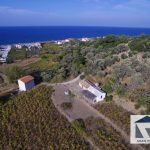 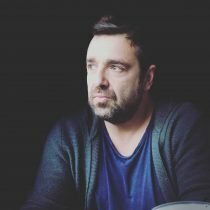 1 More House To Build Option Available On The Land.